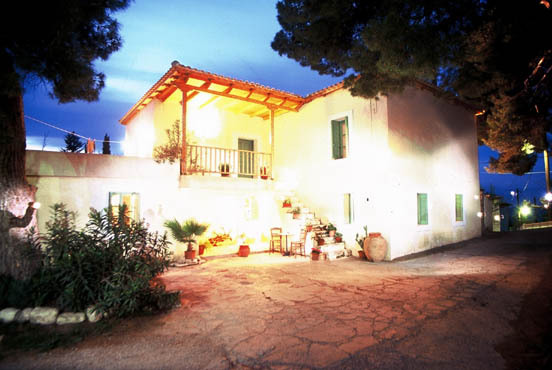 Beautifully restored (2000) traditional town Villa on Peloponnesos near the 35km from n,2 bedrooms, 2 bathrooms,balcony, roof terrace, central heating brandnew (in 2010!). Also good investment or holidayhome for remnting ! Very attractive green wine-region in Achaia ! Nice little Village in the vineyards.